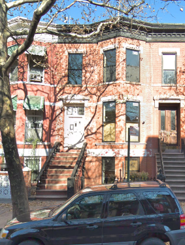 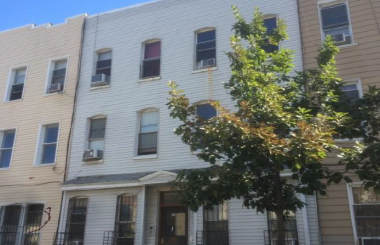 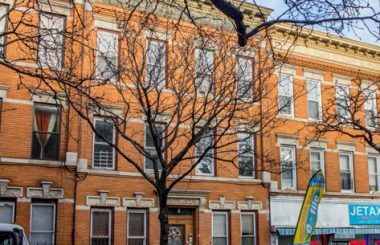 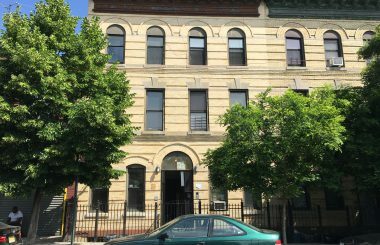 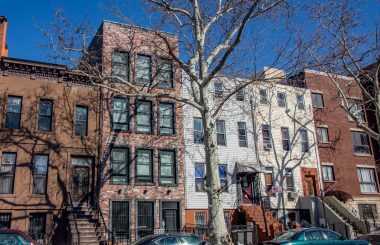 TerraCRG has been retained to exclusively represent ownership in the sale of 277 Starr Street, a three-unit multifamily property in the Bushwick neighborhood of Brooklyn. 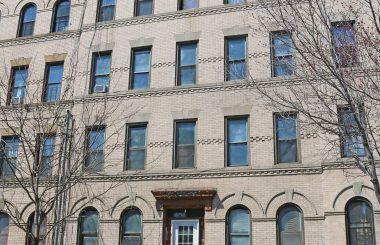 The 25 ft x 45 ft brick property consists of one four-bedroom apartment and two one-bedroom apartments, totaling ~2,310 SF. 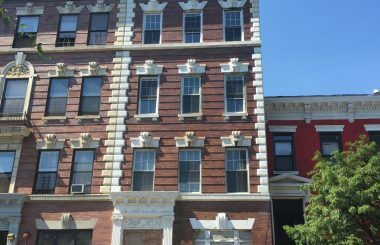 The property was recently renovated, and the four-bedroom unit is rented for $4,200/month. 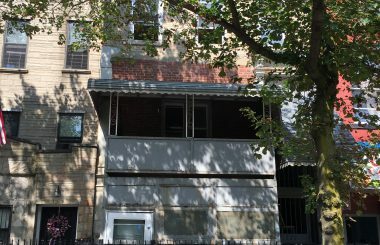 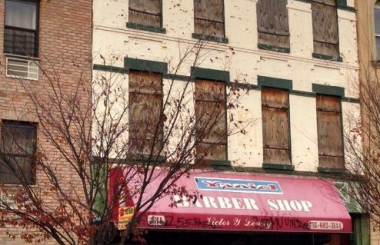 One of the one-bedroom units is rented for $2,200 and the other unit is vacant. 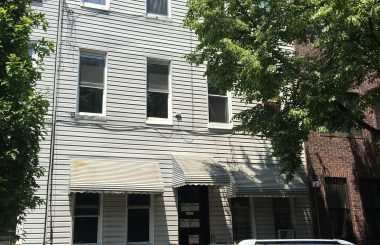 The gross rent roll on the property will be over $103,000/year. 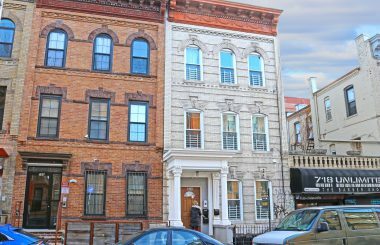 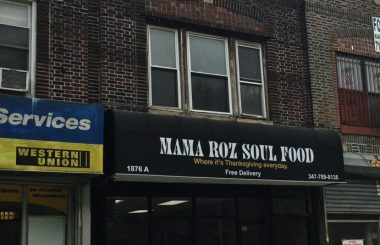 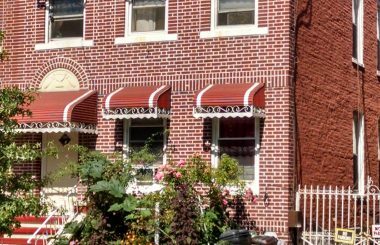 Located on Starr Street between Wyckoff & St. Nicholas Avenues, the three-family, two-story brick building is located on one of the best blocks in the area. 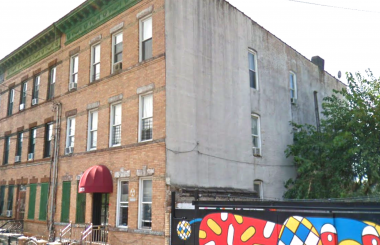 The Jefferson Street L train station has an entrance directly on the block and the property is also located in the heart of the Bushwick Collective outdoor street art gallery. 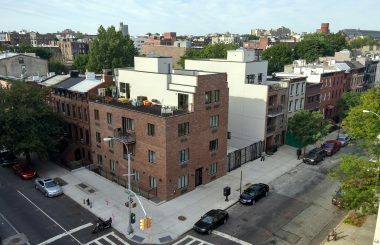 The retail and residential development in this location has exploded with some of the best restaurants, bars, cafes and music venues opening in the immediate vicinity, including: Artichoke Pizza, Faro, Sea Wolf, House of Yes, Hanna Natural Organic Market and Wine Shop, Goodyoga, Starbucks, Heavy Woods, The Cobra Club and Variety Coffee, to name a few.